I will setup 2GB RAM, 50GB SSD windows VPS for 25 days. High perform and guarantee service, If your VPS down before 25 days We will replace it with new one. PROHIBITED MINING, DOWNLOAD AND REUPLOAD IN LARGE AMOUNT WITH THREAD MULTIPLE, HACKING, TORRENT, LUNATIC, ETC. * Be sure not to shut down RDP !!! 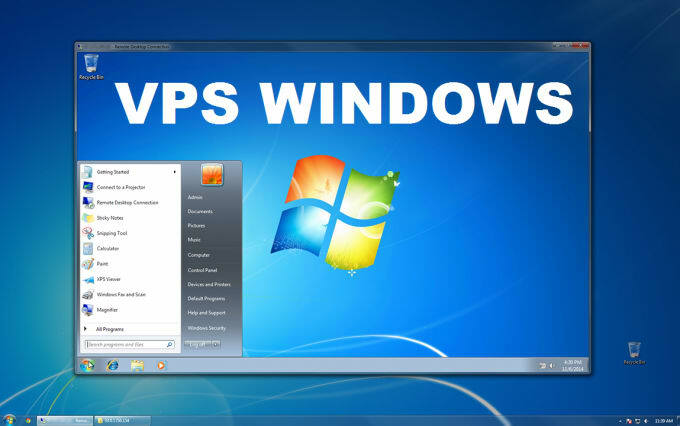 RDP vps windows 2 GB RAM, 50 GB SSD is ranked 5 out of 5. Based on 10 user reviews.